This is not a joke or a scam as you know kolbeflash has not release any scam news or rumor so do this and smile. 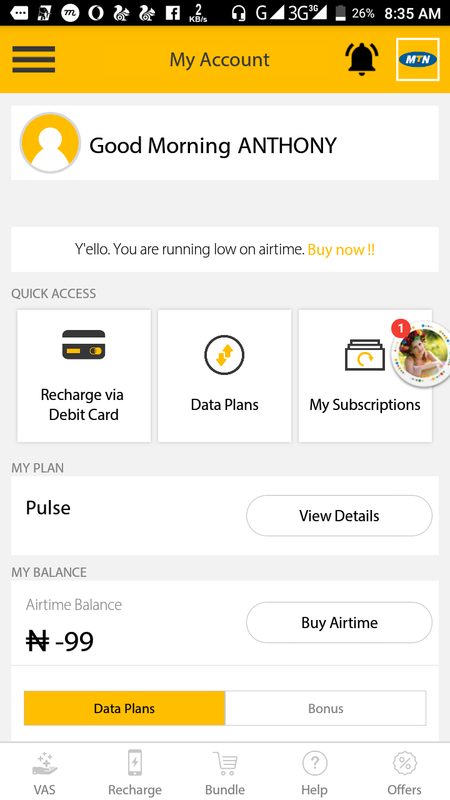 Step1: visit MTN playstore and download "MYMTN", just download this app from Google play store. 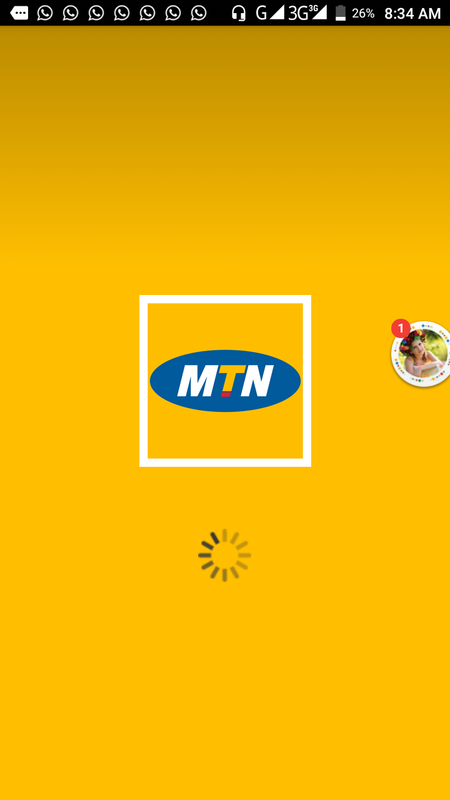 Step2: after the installation of the app on your mobile phone( Android smart phone), you open the app and register with your MTN phone number. Step3:during registration registration an OTP( one time password) will b sent to your MTN number which you will input there. 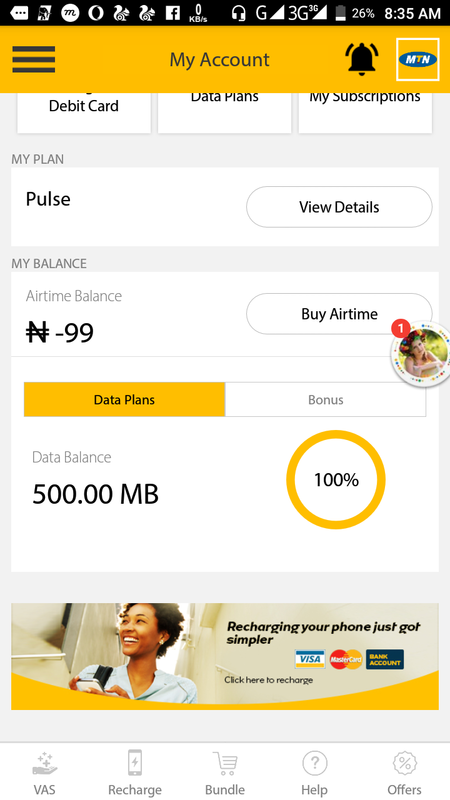 Final step: the app will then open and show u a view of data plan you want request for 500MB and automatically 500MB will be yours.